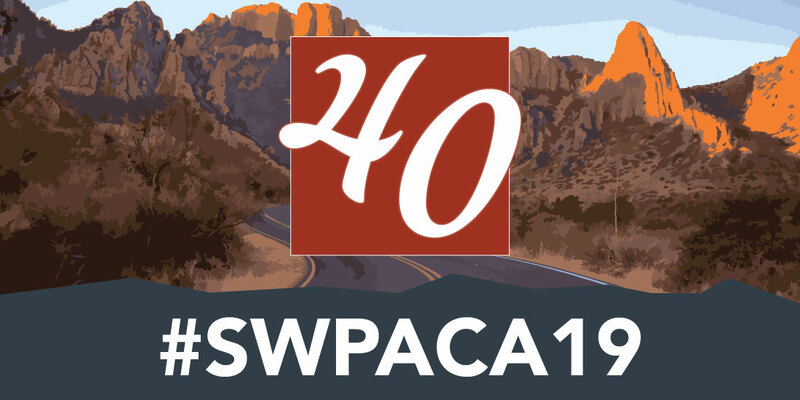 We are pleased to announce that the Southwest Popular/American Culture Association has developed a Code of Conduct for all participants in SWPACA conference related events. 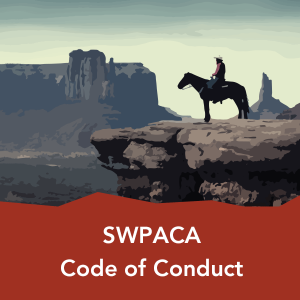 The Code of conduct has been developed to maintain an atmosphere that is conducive to academic inquiry and growth and which provides a safe, respectful, and enjoyable experience for all. Please take a moment to familiarize yourself with these important guidelines at the link below.